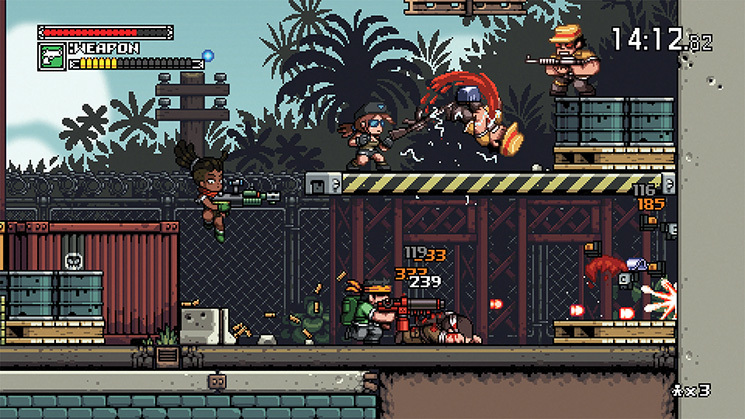 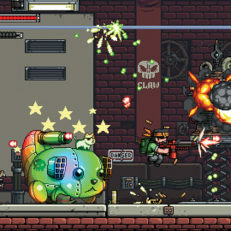 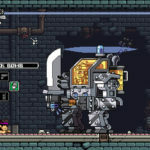 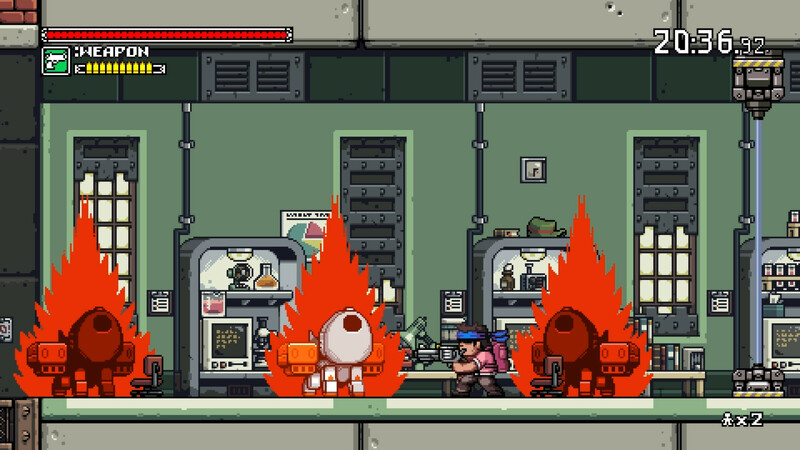 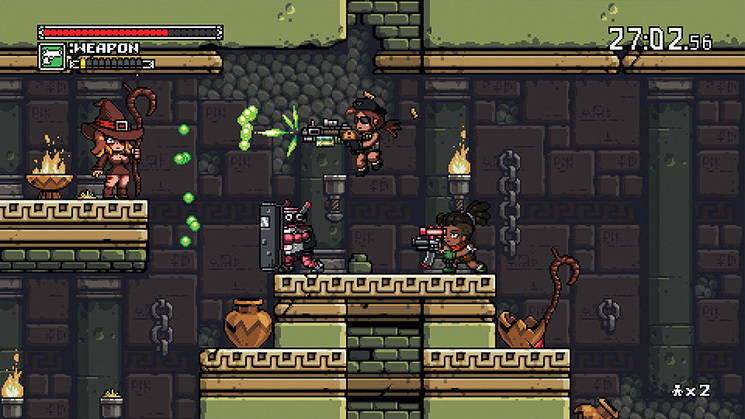 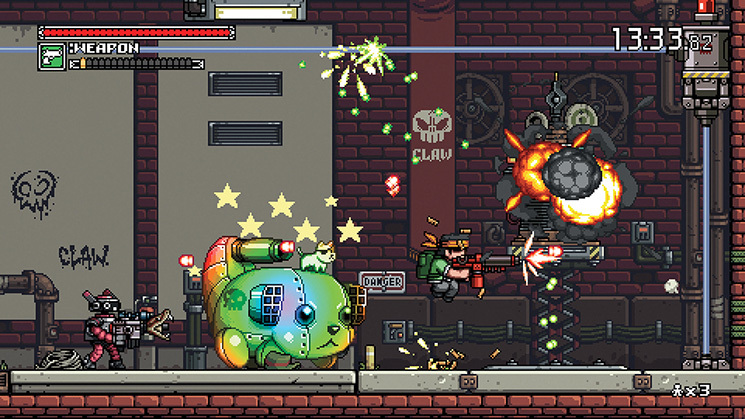 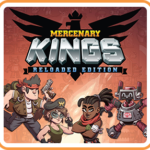 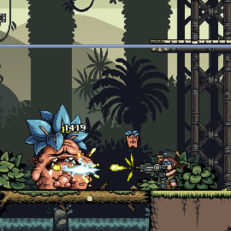 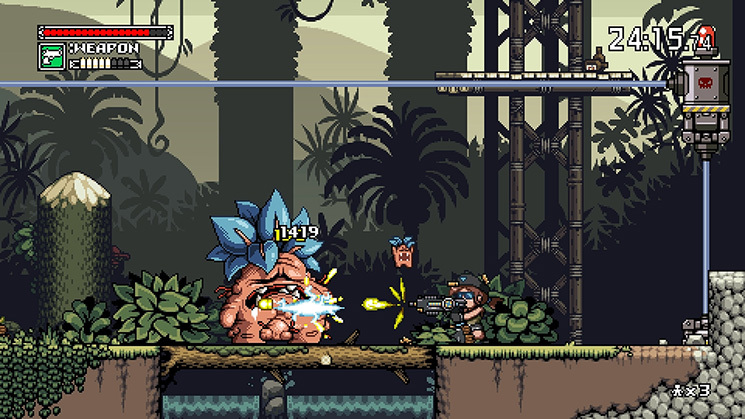 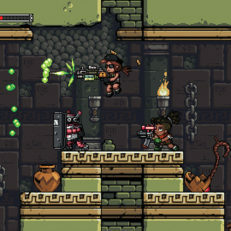 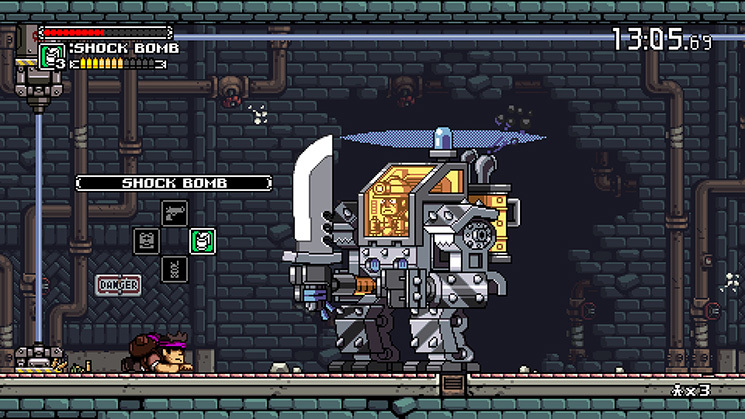 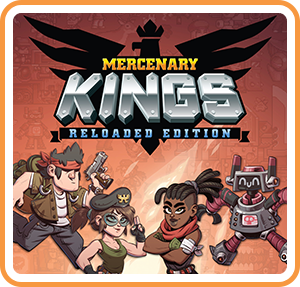 In this frantic 2D action game, you are part of the Mercenary Kings, the most skilled team of warriors-for-hire on Earth, but when your comrades have fallen and the fearsome forces of CLAW have seized an island-wide top secret Laboratory Base, you must do what it takes to stop them. 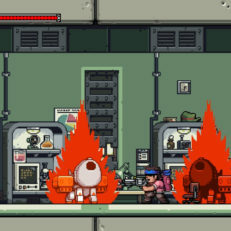 But you're not going in unprepared! Your back-up is made of a crew of rogue geniuses and experts of their field! 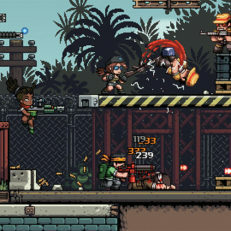 Able to craft & customize guns'n'blades or upgrading body armor, you've never been this ready to join the fight.